Sharyn Skrtic, primary teacher for grade 3 at International School in Singapore (ISS). 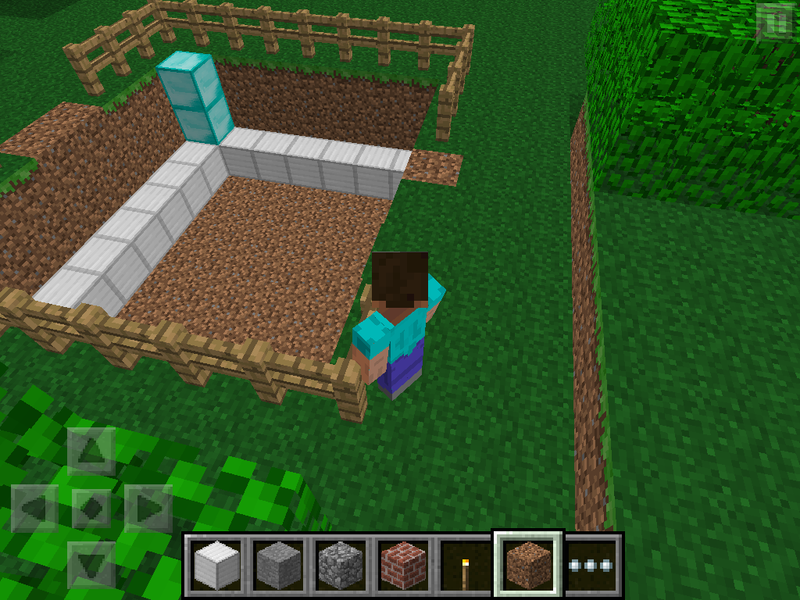 This article describes the effectiveness of using the game Minecraft in a unit of inquiry. My husband, who is the technology facilitator at ISS, and I started talking about how we could integrate Minecraft into one of our grade 3 PYP units of inquiry under the transdisciplinary theme: How we organize ourselves. The previous year we looked at systems in this unit but failed to bring it all together into a community of students who were collaborative, organized, and creative. Minecraft brought these skills and attitudes to the unit along with a whole lot more. We have recently presented our unit of inquiry at the 21st Century Learning Conference in Hong Kong. (Click here to see our presentation). After reflecting on the unit with my grade 3 team in our PYP unit planner and sharing our journey at the conference in Hong Kong, I am better able to reflect on my own thoughts regarding the unit and how to improve it for next year. Minecraft was relevant to them as some have played it before. Minecraft was also challenging to others who have not played it before and it was designed a bit different to what regular players were used to. The self-management skills of organization and time management were also needed and developed during this unit. The creativity of the students in the design of their building/system shined. The positive relationships built in the online learning spaces. More integration and connection to math would be beneficial. A unit on measurement would work with regards to planning the draft of the community on graph paper, focusing on size/scale. To view more of my student’s work in their Minecraft world, visit our class blog at http://g3ss.weebly.com (student videos). Sharyn Skrtic is an international primary school teacher whose career started in Cleveland, Ohio, teaching grade 2. She has taught in Düsseldorf, Germany, Hong Kong, and she is currently teaching grade 3 in Singapore at International School in Singapore (ISS). Sharyn enjoys teaching and she is passionate about differentiation, assessment, and technology. She blogs at sharynideas.com and tweets @Shaza33. The original article can be found in Sharyn’s blog here. The potential is limitless! Good luck! Great text, its very useful. Im trying to find new best launcher. For know I this quite good is SkyLand – http://www.instalki.pl/gry/download/symulatory/Minecraft_SkyLand_Launcher.html Have you ever try it?